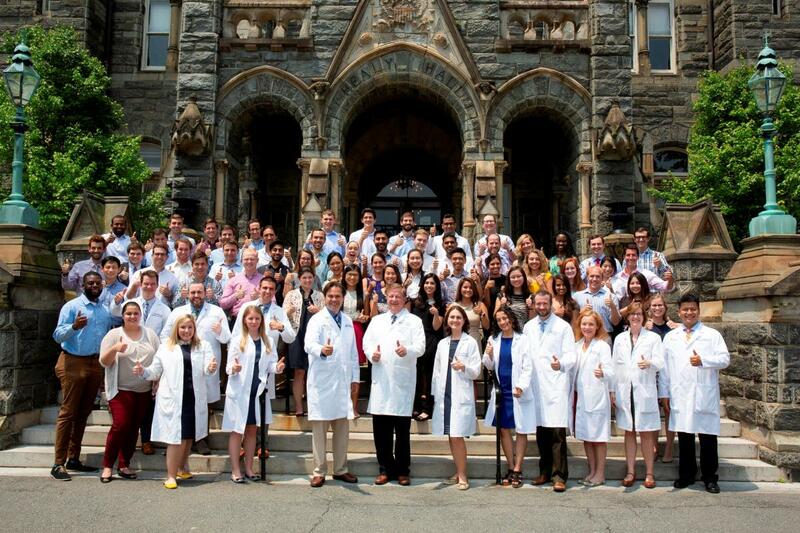 We are the primary teaching hospital for the Georgetown University School of Medicine and are located adjacent to the School of Medicine on the campus of Georgetown University. Our program offers the opportunity for superb training in one of the finest Medical Centers in the country. Georgetown offers a variety of clinical venues, exposure to top notch clinicians, educators, researchers, and residency training and education to prepare you for Medicine in the years to come. Please feel free to contact us if you have questions about the Internal Medicine Residency Program or would like or visit us in person.